The most common question asked by parents is “How can I support my child?”. Parents often worry that they might be teaching their child ‘the wrong way’. 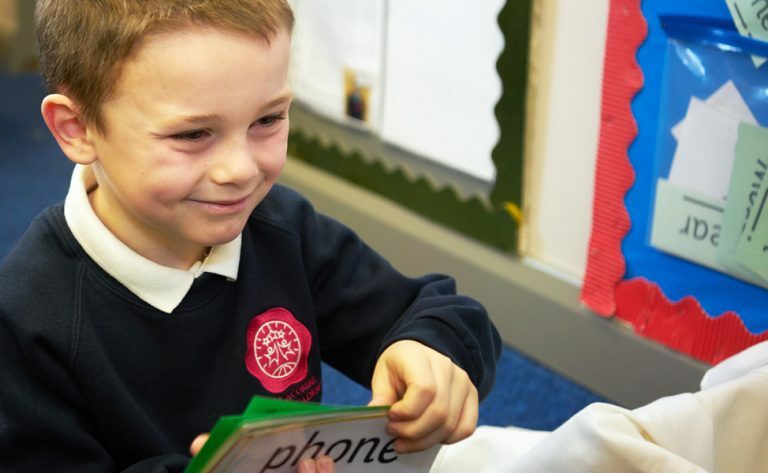 We believe that any engagement from parents with their child’s learning, adds an incredible amount of value. We have spoken to parents about the best way we can help them support their child’s learning and the most common request was, simple and quick. We often hold workshops for parents to attend which proves a great help to our parents. We hope you find the video links below helpful – happy learning! Dr Yeap explains some of the key elements for success and how the ‘Maths No Problem!’ approach is taught in our academy in these informative parent videos.